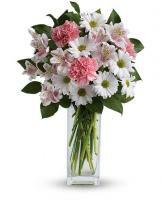 Don’t know what to send to your family and friends for Easter? 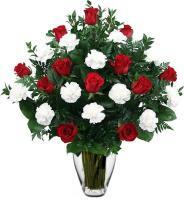 Then why not have flowers delivered to Scotland for these events. 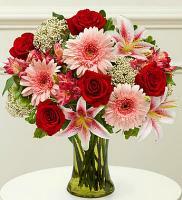 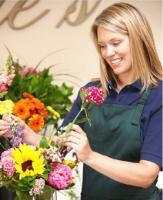 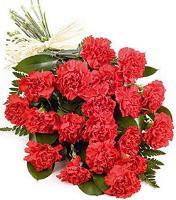 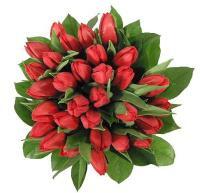 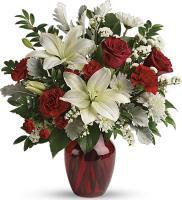 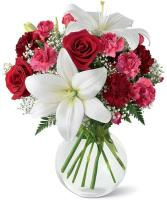 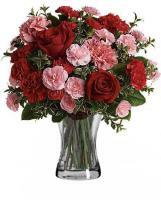 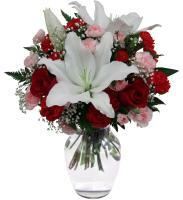 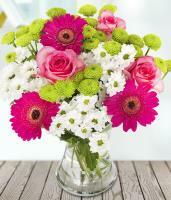 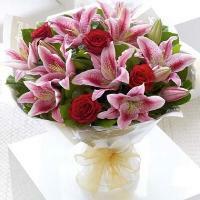 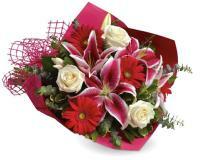 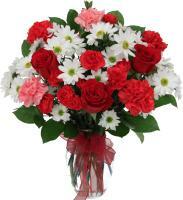 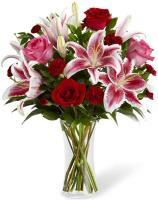 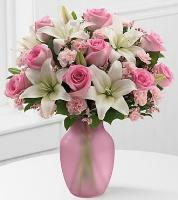 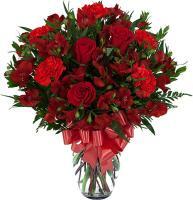 Our local Scotland flower shops are capable to offer same day delivery. 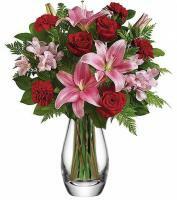 For flower orders for bank holidays, it is recommended that these flower orders should be sent at least two days before the events so that our local Scotland floral shops can deliver your flower orders on time.